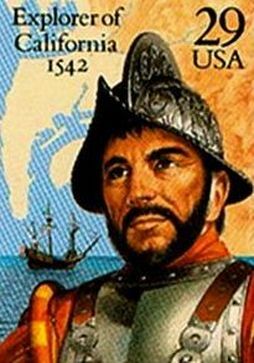 June 3, 2014 - Wherever they went in North America, usually years before any of the other European explorers, the Spanish conquistadores drew a map and named the landmarks they found along the way. No wonder so much of our country is named in Spanish! 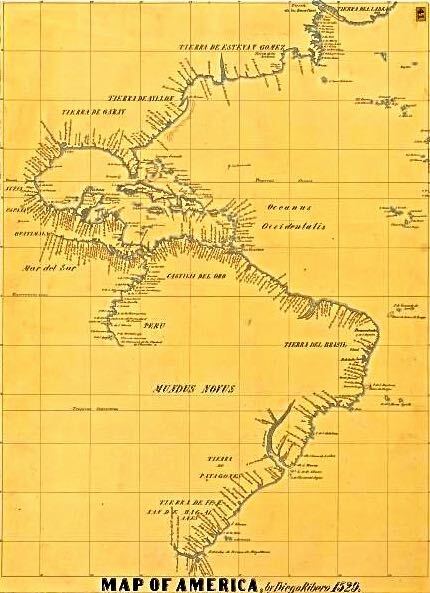 The conquistadores named rivers, mountains, towns and even territories that later became states. 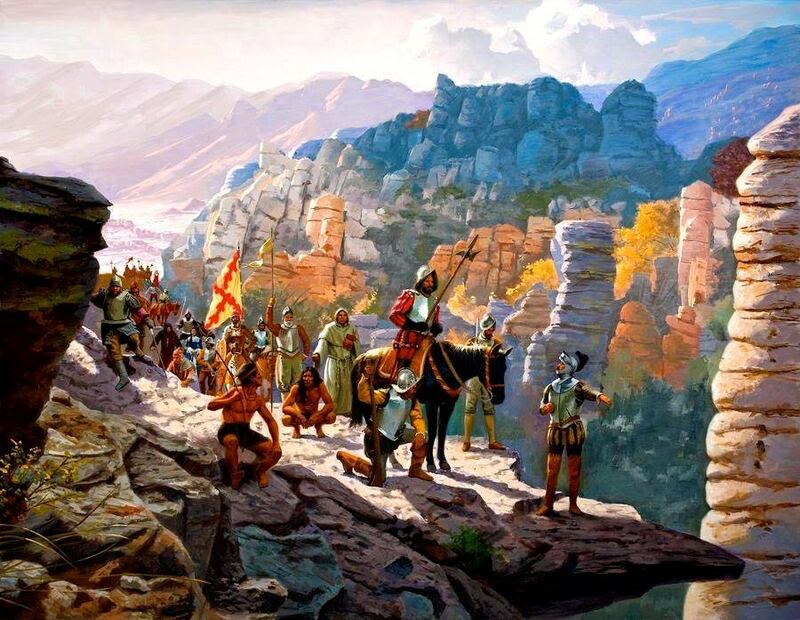 They trekked thousands of miles through the North American wilderness, starting some 250 years before Lewis and Clark made their much more famous and historically acclaimed journey. 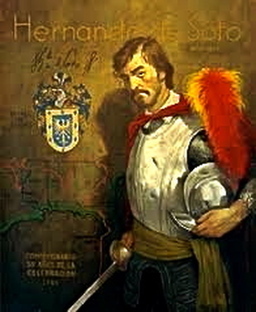 They were superhumans, those daring hombres of the 16th century. 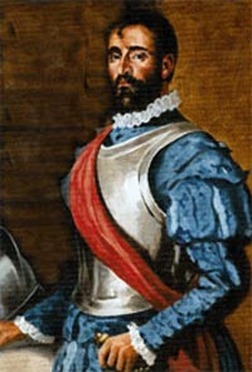 Already hardened by European wars, they accomplished feats that would be legendary today — had it not been for a centuries-old anti-Spanish campaign known as the "Black Legend." Promoted by the British, French and the Dutch, who competed with Spain in the conquest of the New World, "The Black Legend" was a campaign to demonize the Spanish conquistadors and their Hispanic descendants. And yet, some of those descendants, hardened by distorted history, now are the promoters of that insidious propaganda. 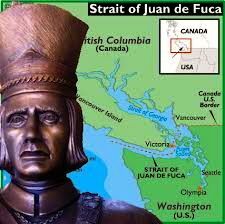 Every so often, I hear from a Latino who claims to be offended by my defense of our Spanish ancestors. Mind you, these are people with Spanish surnames who readily renounce the Spanish blood that runs through their veins. These are Hispanics who foolishly judge their 16th-century ancestors by 21st-century moral standards. 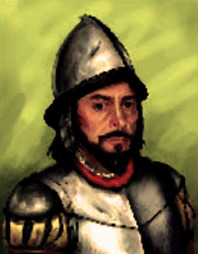 With a little help from American history books, which are so influenced by the Black Legend and omit so many Hispanic accomplishments, they only know negative views of the conquistadors and Spanish colonizers who followed them. And in some cases, it turns them into self-loathing Hispanics. When I use the word "discover" to describe the many places "discovered" by the conquistadors throughout the Americas, I usually get at least one nasty message from a Latino who questions that terminology with the same twisted skepticism used for centuries by the British, French and Dutch to minimize Spain's accomplishments. "Please, he (Juan Ponce de Leon) DID NOT discover Florida," one of them wrote me. "People lived there for thousands of years. Why spread ignorance when we know the facts?" 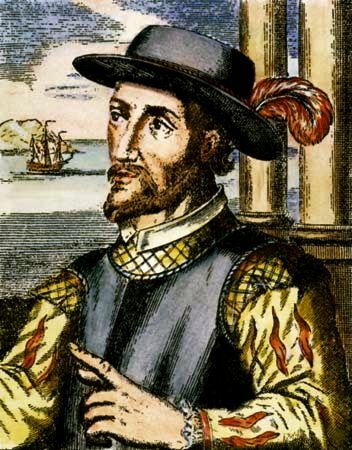 Following that twisted logic, the only way Spanish explorers could have been credited for a "discovery" was if the New World had been uninhabited. It's crazy! In fact, ignorance is not being able to recognize great accomplishments. Ignorance is refusing to listen to the great historians who are clear about what really happened and what words we should use to describe it. 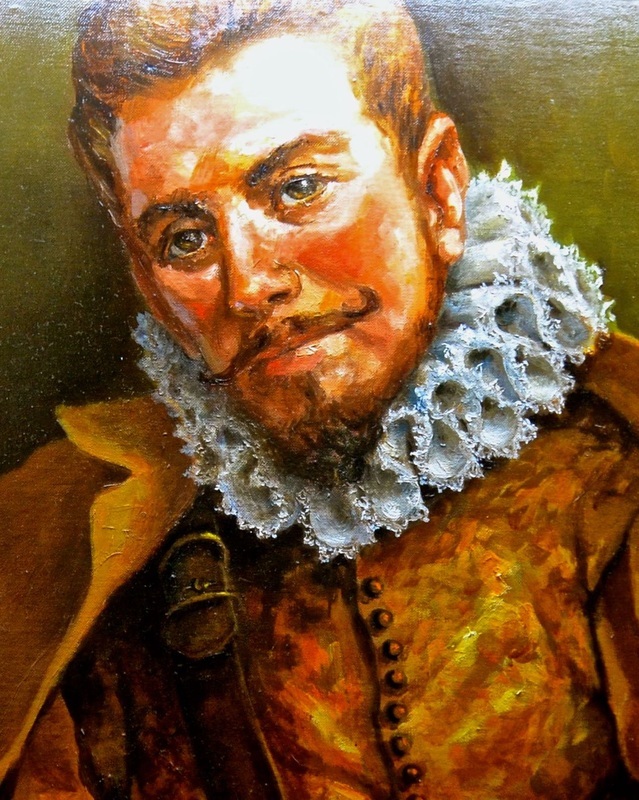 "I would suggest that we say that Juan Ponce's voyage constituted the first known, or documented, discovery of Florida," said Dr. Michael Gannon when I met him last year. It was April 2, 2013. 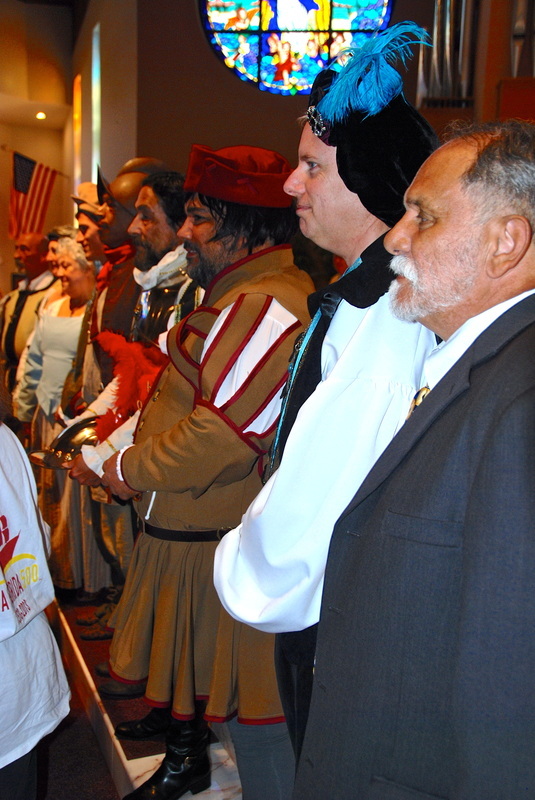 People in Melbourne Beach, Florida, were celebrating the 500th anniversary of de Leon's great discovery, and Gannon, considered the ultimate authority on Florida's Spanish history, was telling everyone that we were "honored to be alive on an anniversary of this magnitude." 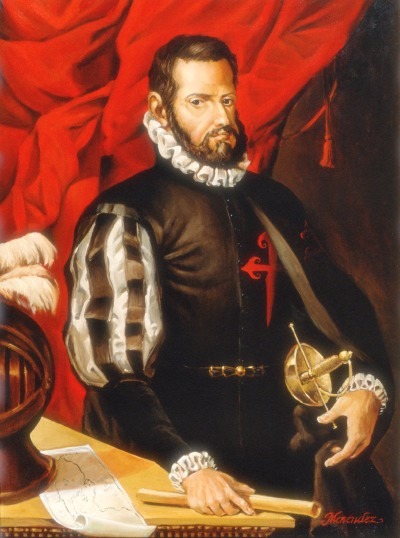 Because our Hispanic heritage is so often hidden, and because the Black Legend still affects us today, most of the country missed a unique opportunity to celebrate our "Discovery Day." But yes, we were celebrating a great discovery! 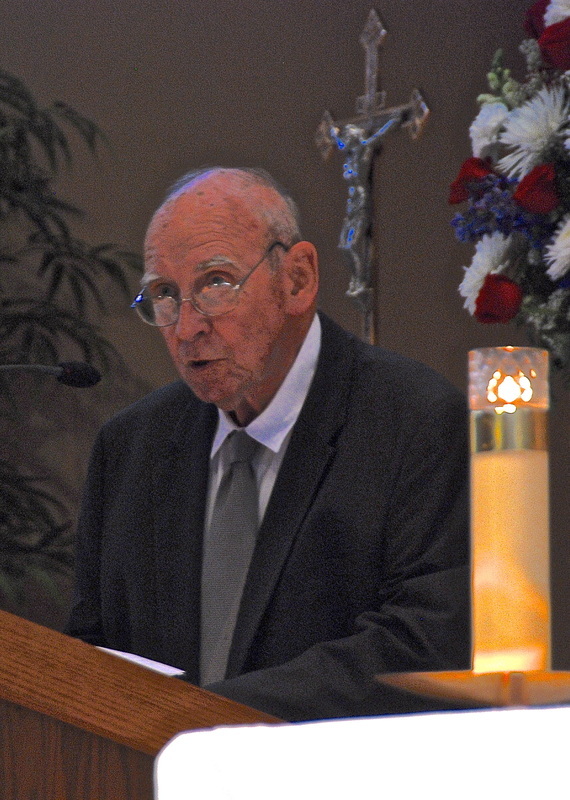 And with Gannon as the keynote speaker, no one felt there was ignorance being spread. 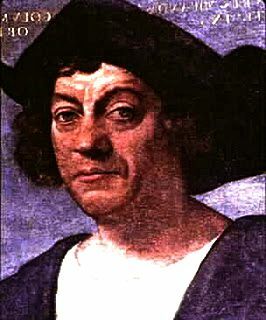 It's simple: Discoveries occur not only when new land is found, but also when new cultures and peoples are encountered. Europeans had no clue that the New World existed until the Spanish found it. That's why Christopher Columbus made such a huge discovery! And that's why those who followed him also made tremendous discoveries throughout the Americas. Those who deny their accomplishments, perhaps unwittingly, are still promoting the Black Legend. 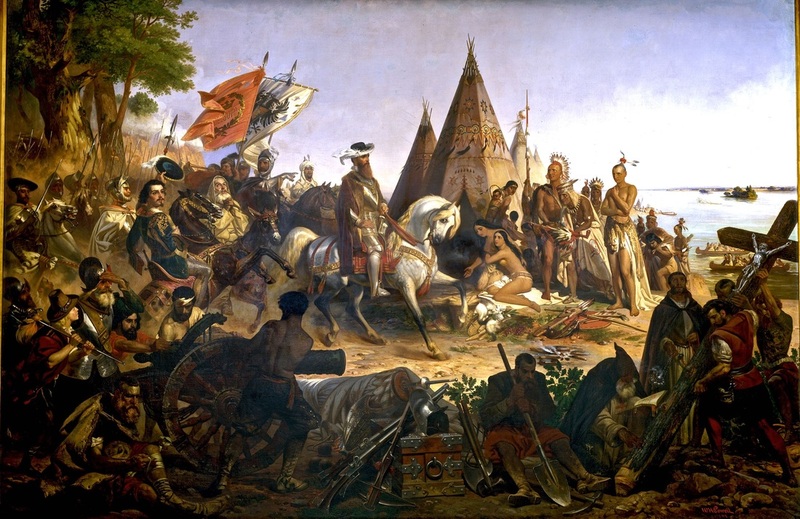 If the Native Americans had crossed the Atlantic and found Europe with all its people, surely they would deserve credit for such a great "discovery." But that's not what happened. So I also ask, "Why spread (Black Legend) ignorance when we know the facts?" 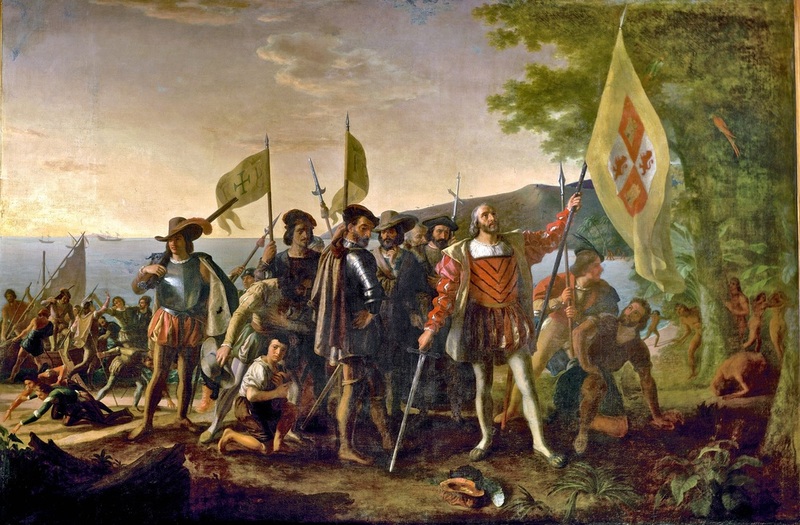 Throughout the Americas, including many parts of the United States, there are countless places that were inhabited by natives and yet "discovered" by Spanish explorers. If the British, French or Dutch had been the first to see and explore these places, surely these accomplishments would not have been censured by the Black Legend or questioned by those who are still misinformed and promoting its twisted propaganda. That term was coined by Spanish writer Julián Juderías in his 1914 book, "La Leyenda Negra y la Verdad Historica (The Black Legend and the Historical Truth)," where he described the unfair and biased way in which the people of Spain and Latin America had been depicted during the previous three centuries. 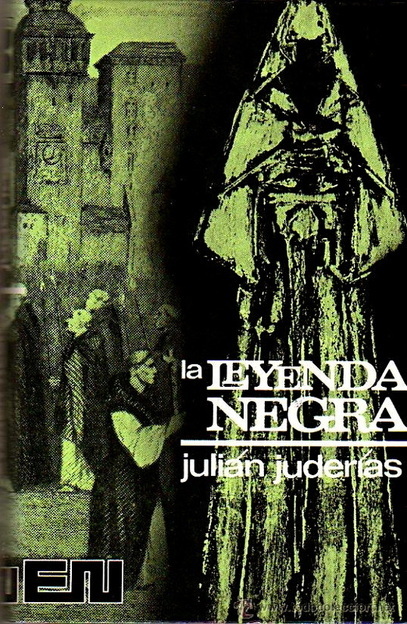 Juderías described the Black Legend as "the environment created by the fantastic stories about our homeland that have seen the light of publicity in all countries, the grotesque descriptions that always have been made of the character of Spaniards as individuals and collectively, the denial — or at least the systematic ignorance — of all that is favorable and beautiful in the various manifestations of culture and art, the accusations that in every era have been flung against Spain." Yet now, if you express your pride in your Spanish heritage, there are Hispanics ready to accuse you of embracing "white supremacist concepts and colonialism." It's absurd! Every so often, I run into Latinos who — with holier-than-thou attitudes — reject their own roots because of Spanish atrocities that occurred 500 years ago and were no different that those committed by other European explorers. "And what would you have done if you lived in the 16th century?" I like to ask. "How long could you have survived with your 21st-century human rights and moral standards?" Throughout the United States, there are numerous places where great Spanish discoveries and Hispanic accomplishments have been hidden right before our eyes. But people need to see them, especially the Black Legend-influenced, self-loathing Hispanics. America's hidden Hispanic heritage needs to be uprooted and exposed, and through this column, in the next few weeks, I intend to do much more of that. Stay tuned. 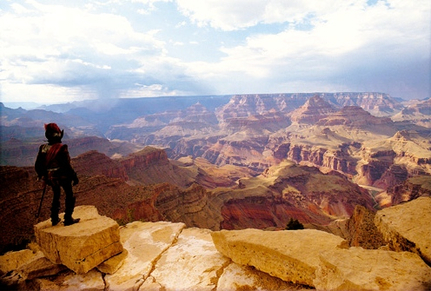 You may be fascinated by the places and people we will "discover."